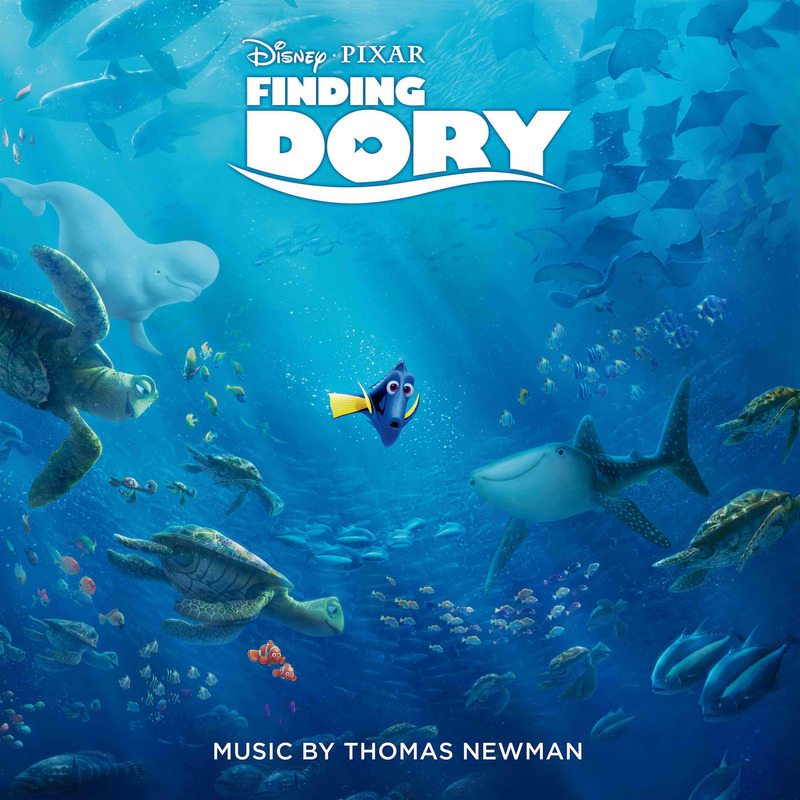 Home / SOUNDTRACK BITES / Composer Thomas Newman, Sia Provide `Unforgettable' Music for "Finding Dory"
Composer Thomas Newman, Sia Provide `Unforgettable' Music for "Finding Dory"
According to Newman, the score is designed to support the film’s big themes of loss and the characters’ efforts to conquer their individual shortcomings. It also showcases the deeper, less sunny side of Dory’s personality. 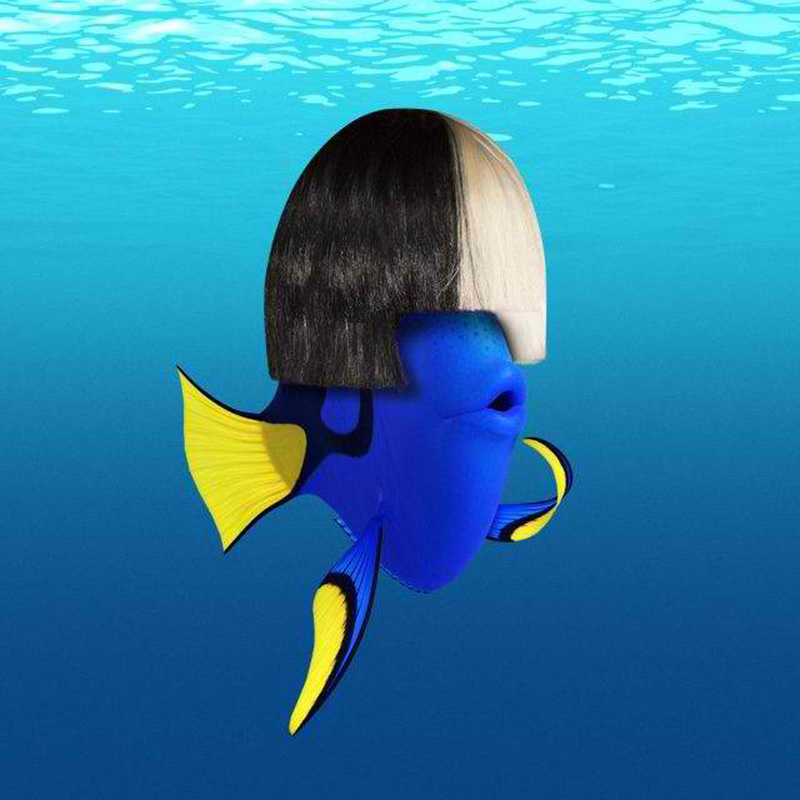 “Dory’s theme has a certain amount of quirkiness and a certain amount of sadness built in,” says the composer. The goal, says Newman, is to complement the story. “If there’s humor or pathos, I want to bring it out, but I don’t want to re-describe it. I just want to underline it. I want to make it more of what it already is. American songwriter Irving Gordon wrote the song in 1951, and in 1992 won a Grammy® for it when Natalie Cole included the tribute to her late father on her album of duets. “Unforgettable” remains revered worldwide today. Disney•Pixar's “Finding Dory” finds Dory living happily in the reef with Marlin and Nemo about a year after their life-changing adventure. 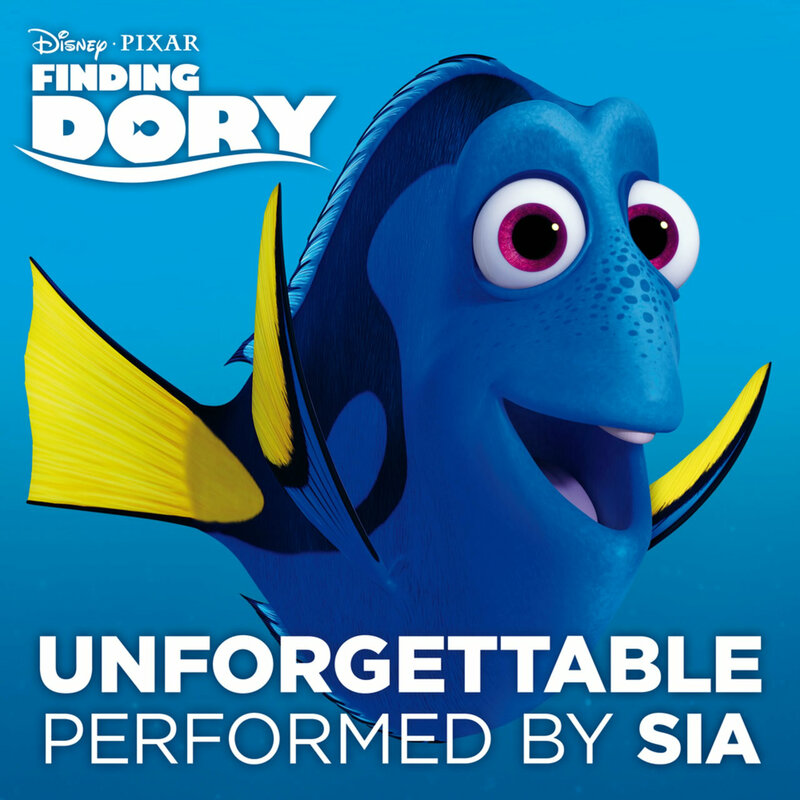 When Dory suddenly remembers that she has a family out there who may be looking for her, she recruits Marlin and Nemo for a life-changing adventure across the ocean to California’s prestigious Marine Life Institute (MLI), a rehabilitation center and aquarium. In the effort to find her mom and dad, Dory enlists the help of three of the MLI’s most intriguing residents: Hank, a cantankerous octopus who frequently gives employees the slip; Bailey, a beluga whale who is convinced his biological sonar skills are on the fritz; and Destiny, a nearsighted whale shark. “Finding Dory” swims into Philippine theaters on Thursday, June 16. The film is distributed by Walt Disney Studios Motion Pictures International through Columbia Pictures. Follow the official social media accounts of Disney in the Philippines, namely, (FB) WaltDisneyStudiosPH, (Twitter) @disneystudiosph and (Instagram) @waltdisneystudiosph and use the hashtag #FindingDoryPH.